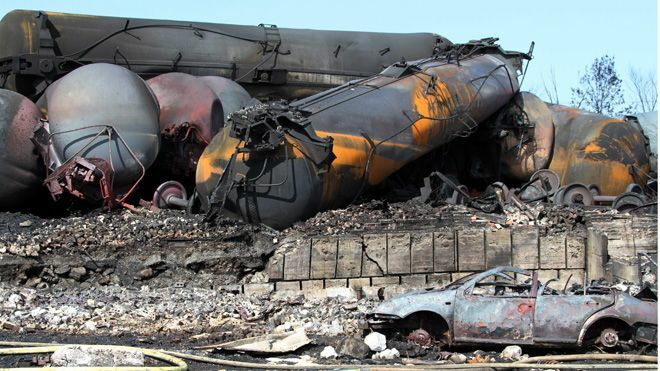 Originally wrote this song upon request of the organizer of an anniversary memorial for the 47 victims of the Lac-Megantic, Quebec, oil train derailment/explosion. The memorial took place on the steps of the Skagit County Courthouse, Mt. Vernon, WA. One of the participants was a leader of the Snohomish County Oil Train Watch Group who invited me to perform it at the recent meeting in Everett. WA.